Hello my FAITH-ful readers! Hope you all have been doing well! Please put your paws together for Market America UnFranchise Owners Bill and Angie Baumer, Travis and Dani Ernst, Chelsea Brucker, and Shannon Resler! 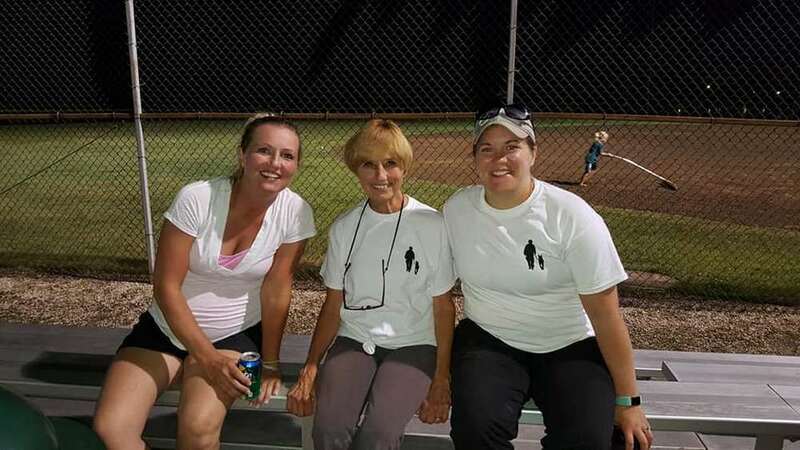 They took some time from building their businesses to raise awareness and money for maCares by holding the 2nd Annual Hope for Our Heroes Co-ed Softball Tournament in Wisconsin! 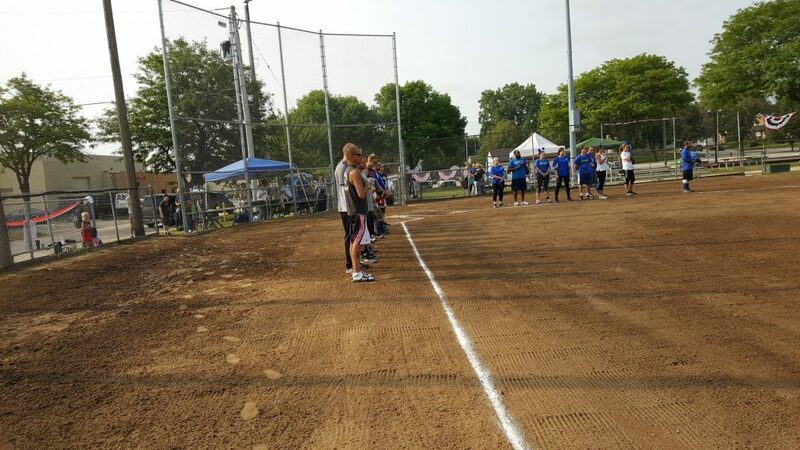 Over the years, after seeing and visiting with the maCares & faith Cares service dog teams during the Market America World Conferences and International Conventions, this dynamic planning team decided to turn their love for softball, veterans, and maCares into a wonderful way to hold a benefit while helping to spread awareness. 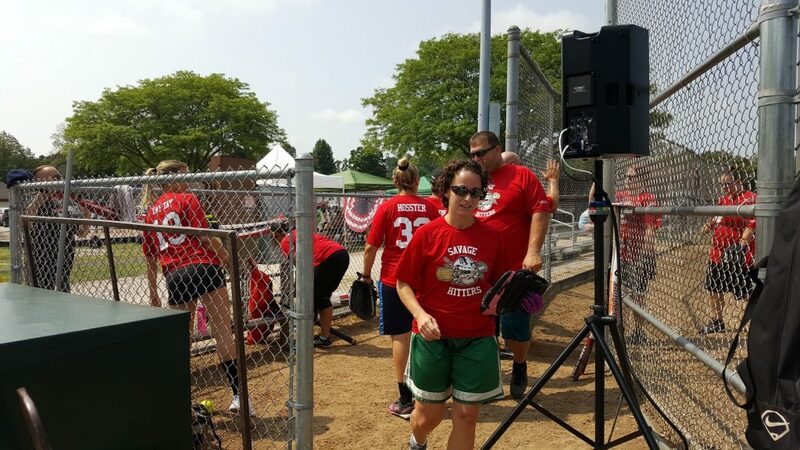 The inaugural softball tournament commenced in 2017 and has grown tremendously because of the awesome work of Bill, Angie, Travis, Dani, Chelsea, and Shannon. They have recruited family members, sponsors, donors, volunteers, and participants to support the annual tournament, sharing a common passion of supporting the men and women who sacrificed to serve our country. 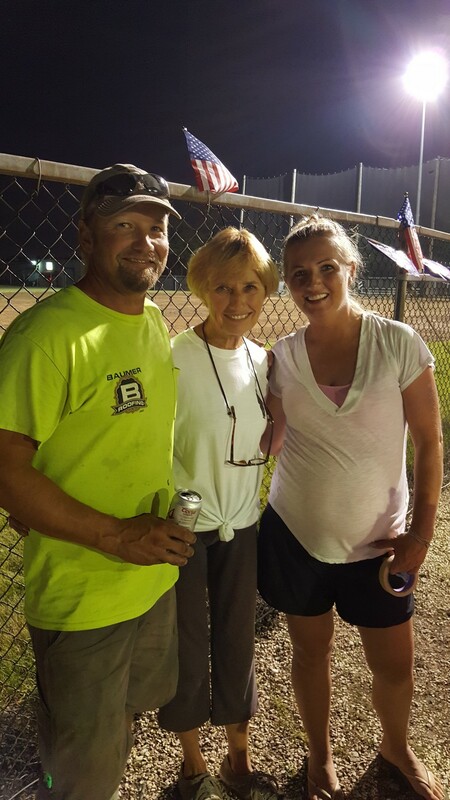 The 2nd Annual Hope for Our Heroes Coed Softball was bigger and better than the first one! There were nine teams, two more than year one, over a span of three days, with a rain delay on Friday night. The rain didn’t slow them down though! 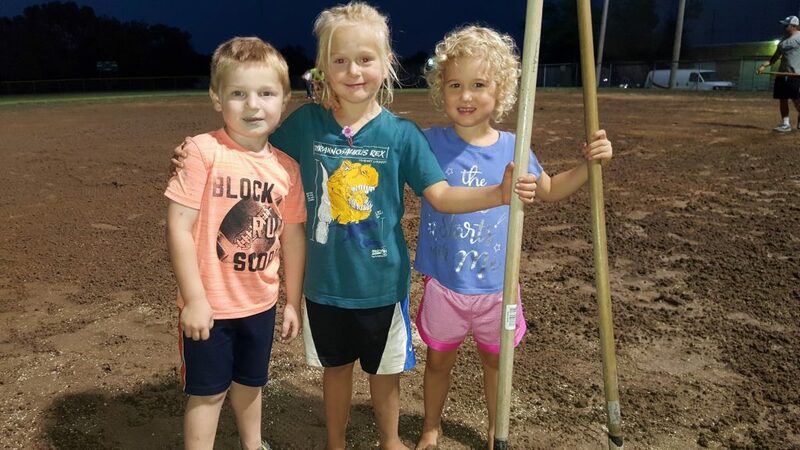 The dedicated volunteers arrived with squeegees and rakes, including Dani and Chelsea who were both pregnant, to prep the field, along with the kids having fun playing in the mud and water. 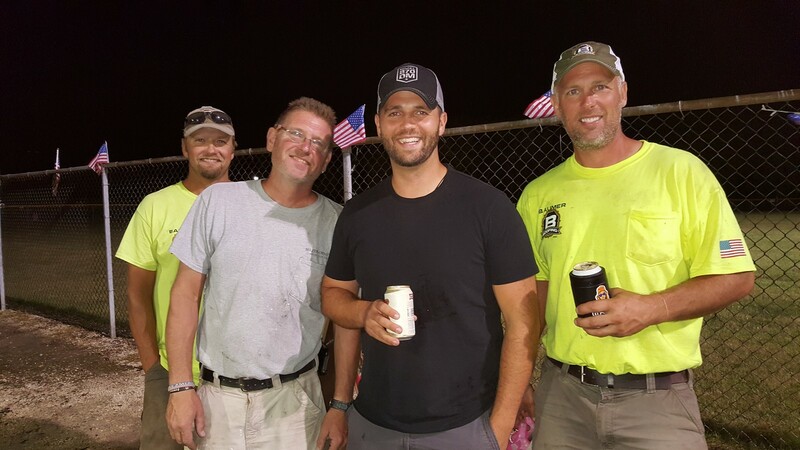 It was a great Friday night and even though the tournament was delayed, there were plenty of players and spectators who helped, enjoyed the camaraderie, and supported concessions. The volunteers were numerous and consisted of good-hearted people that contributed their skills and talents for umping, food prep and service, field and park maintenance, announcing (really get the crowd and teams amped), clean-up, scoring, retrieving balls hit over the fence (kids like that), and music providers. Many of the volunteers and softball players have served, are currently serving, or have family and friends that have served so the maCares mission of helping improve the quality of life for veterans is near and dear to their hearts. “When you bring friends, family, and a community together for a great cause, it makes for a great weekend with memories to last. In addition, we almost doubled our donation amount to maCares and can’t wait to increase that for next year!” Dani Ernst shared. Returning teams were happy to be at the event, and one of the new teams, Hartland Service, won the tournament. Many players stayed to the end of the tournament to support the cause and enjoy the atmosphere of patriotism, learning about the maCares programs, and coming together for a great cause. The spectators and players shared their amazement at the wonderful ways a service dog can help people with physical and mental challenges. The 2018 tournament raised an astounding amount – over $5,400 to benefit the continual care costs for service dogs helping veterans, children, and adults in the maCares & faith Cares Service Dog Support Programs! 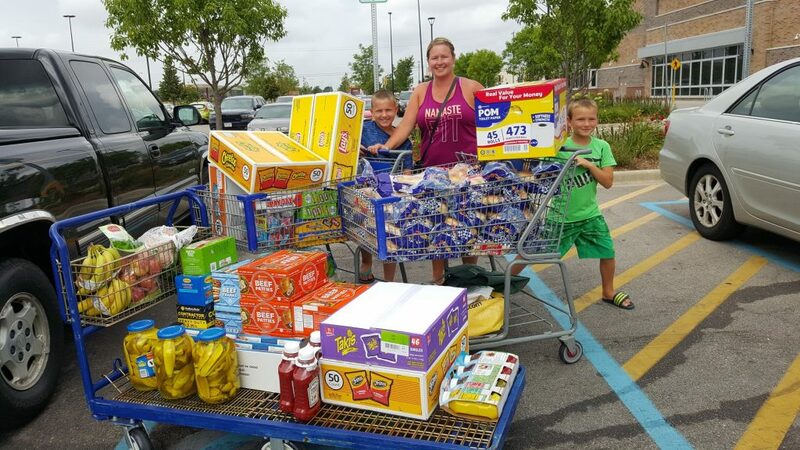 Many donations were made by the Baumers, family members, Shannon’s Dad, Mr. Schultz, Baumer Roofing Company, KHS USA, Piggly Wiggly, Roofer’s Mart of Wisconsin, and Modern Woodmen of America, and additional individuals and businesses that happily contributed and are eager to support next year’s tournament. A 3rd Annual Hope for our Heroes Coed Softball Tournament is already in the works for August 2019, with many returning teams and even more new teams joining in to support such a great event. 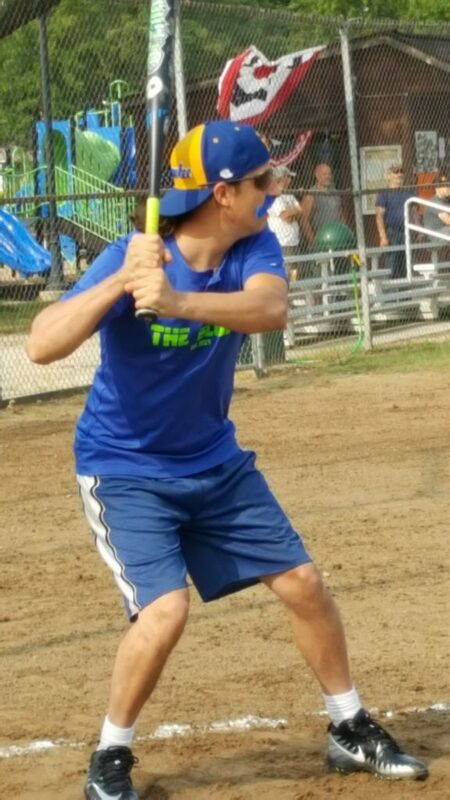 If you are in the Wisconsin area and would like to sign up for or help with the 2019 Hope for Our Heroes Coed Softball Tournament, please contact weCare@maCares.org for details. If you are not in the Wisconsin area, but would like to lend a paw to help, please visit www.maCares.org and click the Please Donate button. Let my friends at maCares know your donation is to support Hope for Our Heroes. Wasn’t that so ‘pawsome’ of Bill, Angie, Travis, Dani, Chelsea, and Shannon to create and hold this annual tournament to help the maCares & faith Cares service dog teams?! The maCares family is so honored to have their support and help to make a difference in the lives of veterans, children, and adults!